ITALIAN VACATION? BRING THE KIDS! 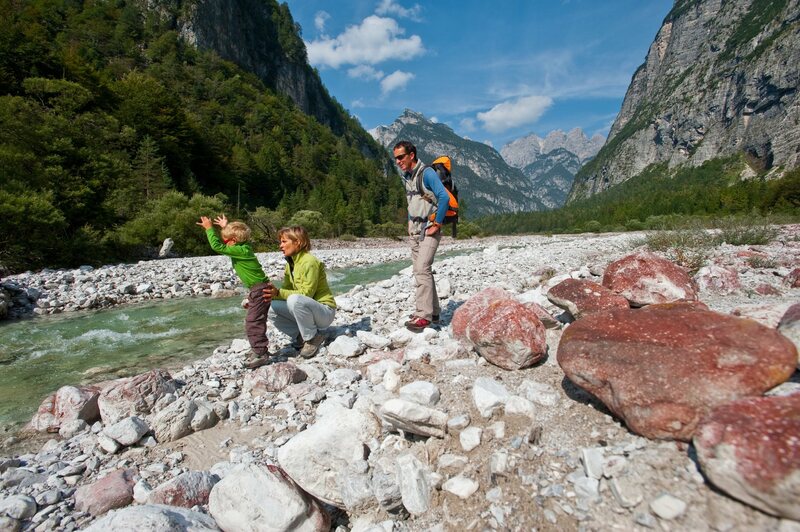 “Friulian Dolomites” were built for families! The club includes hotels, farms, guest houses, rooms or apartments suitable to accommodate families, with recreational areas and an amazing recreation staff that can provide information and advice on children’s activities, places to visit, events, and useful practical information. Upon request, you ”ll find babysitting service, breakfast buffet, a restaurant or in the immediate vicinity, flexibility mealtimes, the presence of pottery and materials for the comfort of the little ones too table. Small villages, shops and carpenters, blacksmiths forges and mills,ancient crafts. Are you ready to discover this paradise? This entry was posted in travel and tagged Dolomiti, Friuli Venezia Giuia by nontouristytourist. Bookmark the permalink.